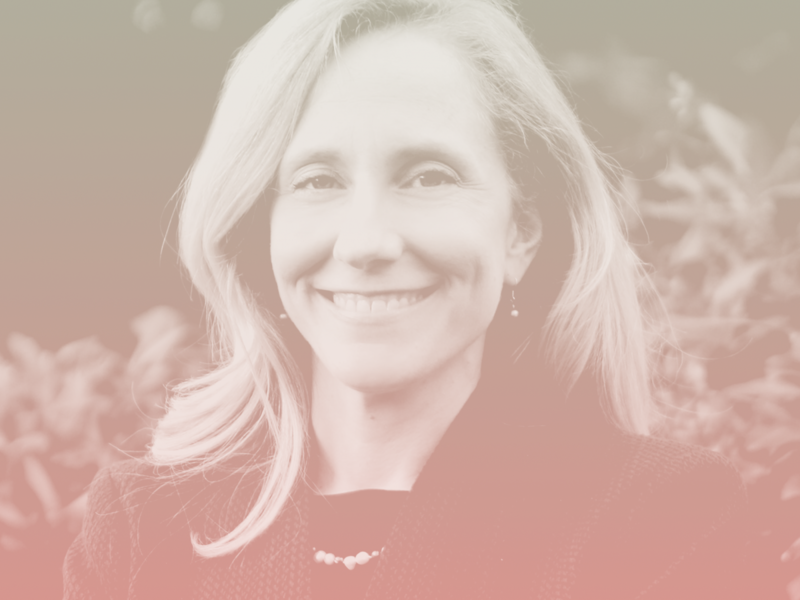 Tonight, Abigail Spanberger won Virginia’s 7th congressional district and beat out Dave Brat with 49.7% of the vote. Spanberger, a former CIA official, focused on providing quality healthcare to her district, particularly given concerns about health services not reaching rural residents. She made waves in a recent debate, where her opponent brought up Nancy Pelosi’s name over 20 times in order to tie her to the Minority Leader in the U.S. House of Representatives. Spanberger went viral after setting the record straight for Brat that she was running her own race and knew the people of the Virginia district well. Dave Brat, the current incumbent, has served two terms in Congress. His 2014 midterms primary campaign as a Tea Party candidate caused the ouster of House Majority Leader Eric Cantor, leading to a huge upset for the party. He has since campaigned on repealing the Affordable Care Act, getting rid of Social Security and Medicare, supporting fortifying the southern border wall, and opposing any gun control measures. He has also opposed abortion rights and LGBTQ+ rights in past votes. The district that Spanberger will represent includes several part of rural central Virginia as well as several Richmond suburbs. It became increasingly competitive and less heavily Republican-leaning following court-ordered redistricting before the 2016 elections. Celine Dion: Time To Fire Your Stylist!